Explore the beautiful Cape and its harbors and waterways! 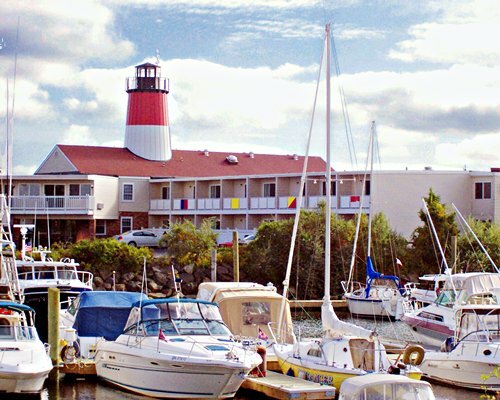 The Riverview Resort puts you in the heart of the active Cape Cod area, with plenty of shopping, restaurants, and attractions. The resort offers you an indoor pool for swimming any time of the year. Explore the beautiful Cape and its harbors and waterways. Take a ferry to Martha's Vineyard or Nantucket Island in the spring, summer, or fall. 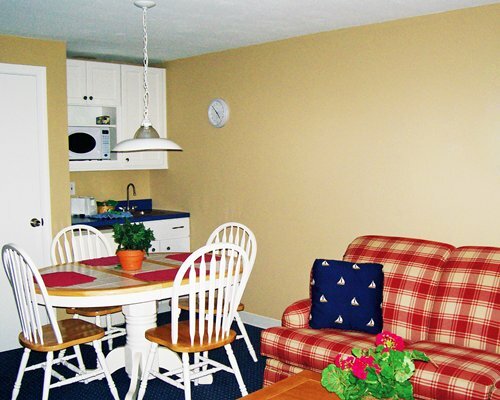 The Cape Cod National Seashore is approximately 35 minutes away.